***REDUCED PRICE! *** Incredible Opportunity for Commercial Property!! 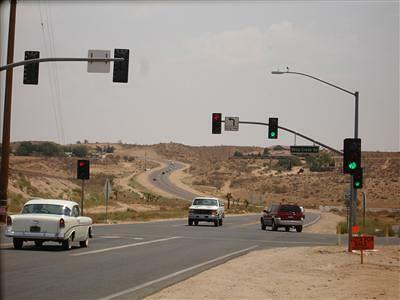 *** Signalized Corner!! 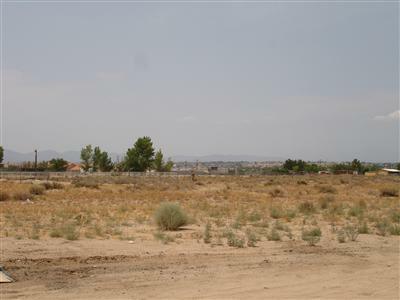 *** Over 6 acres level, Commercial Land in the County area of Apple Valley. 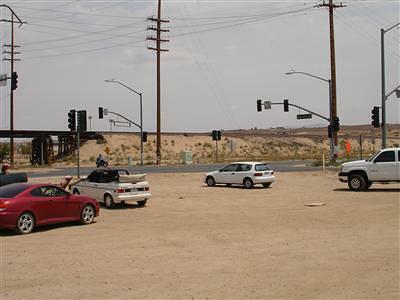 Estimated 20, 000+ cars per day pass through this signalized intersection with much more traffic projected now that Ranchero Road underpass is completed and Ranchero Frwy. Interchange. 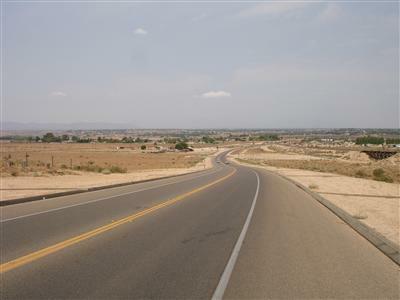 Only two Commercial corners exist in this area, next closest is 5 miles away in any direction! No corners to the North as that is Railroad owned property. Golden Opportunity for investment for now or hold for the future. In the path of projected growth! Owners may carry with good down payment. Drive by, see the traffic & potential & submit! 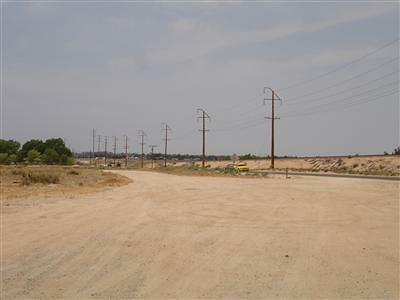 Note: 6.4 acres across the street (also zoned Commercial) is also available for sale, different listing. Make an offer on one or both!! Sellers may carry with good down payment! Directions: From Bear Valley Rd. East To Deep Creek Rd. 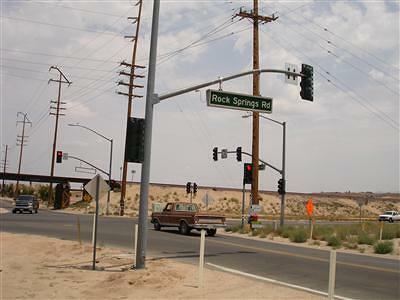 South To The Corner Of Deep Creek & Rock Springs Rd. 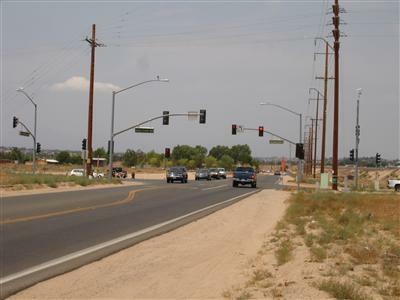 Property Is The South West Corner At The Signal.